Three new races plus a packed calendar of athletic events are keeping Glenwood Springs, Colorado, on the radar of both elite and recreational athletes. For years the river and mountain town has hosted a slew of venerable events that include the Mother’s Day Mile, the Strawberry Shortcut and the Tri-Glenwood Triathlon to name a few. 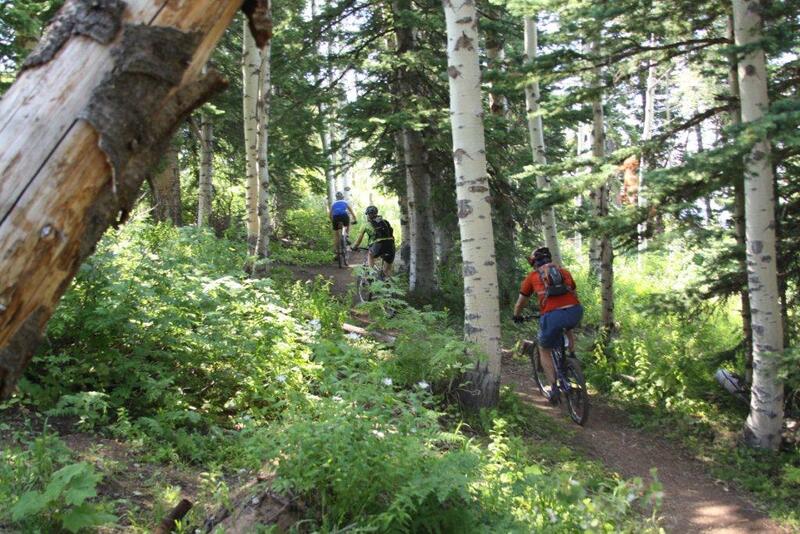 New to the Glenwood Springs racing circuit this year are two adventure events: the Merrell Off-Road Oyster Race and the Adventure XStream (AXS) Race. There's all sorts of terrain to keep athletes on and off their toes in Glenwood Springs, Colorado. It’s no wonder that Glenwood Springs, Colorado, is sports central for athletes of every caliber - with rivers, trails, mountains plus plenty of post-race attractions like hot springs, caves, and ziplines,Glenwood Springs is a weekend warrior’s dream come true. Adding to an already jammed race calendar, two new events are coming to town. The Merrell Off-Road Oyster Race, the rural counterpart to its urban sister, challenges racers to break out of their shells. The Adventure XStream or AXS touts itself as the cure for A.D.D. – Adventure Deficit Disorder by testing racers in five diverse disciplines. One of the earliest races of the season, the Merrell Off-Road Oyster Race gets underway in Glenwood Springs on May 22nd. 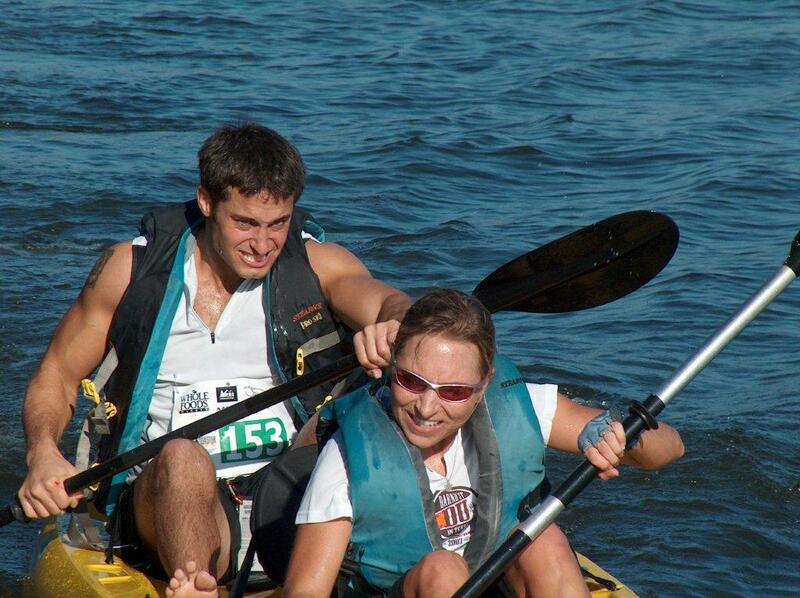 Off-Road has combined the thought-provoking strategy and creative tasks of its sister race, the Oyster Racing Series, with the much-loved traditional disciplines of an adventure race. 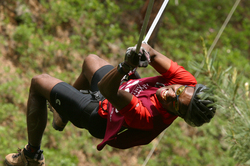 Known for combining athleticism, strategy and creativity, this race requires entrants to run, bike, and perform mystery disciplines that could include kayaking, climbing, rappelling, orienteering, trivia, clue solving and other crazy activities. The course itself is top-secret and reveals itself as racers move from check point to check point. To promote this exciting new event, the Glenwood Springs Chamber Resort Association will be giving away three entries for a 4-person Off-Road Oyster Team, a $400 value. “Glenwood Springs has always been a place for outdoor adventurers. We have the whole package – world-class Rocky Mountain scenery, plenty of value-priced lodging, and amazing amenities like the Hot Springs and Glenwood Caverns Adventure Park,” said Kate Collins, Vice President of Tourism Marketing for the Glenwood Springs Chamber Resort Association. To register to win, write a note about why your team deserves a free entry at http://www.visitglenwood.com/contest. For more general information about the Off-Road or to register go to http://www.visitglenwood.com/oyster. Filling in the race calendar between May and September are some of Glenwood Springs’ most beloved events. Races like the Mother’s Day Mile are fun runs just right for the whole family; others like the Tri-Glenwood Triathlon are qualifying events that attract top athletes from around the state. “The beauty of our race schedule is that there is a race event for everyone whether you’re an elite athlete, a weekend warrior, or just looking to get outside for some fun with friends,” said Collins. Glenwood Springs is located between Aspen and Vail, 165 miles west of Denver or 90 miles east of Grand Junction on Interstate 70 off exit 116. For more information about Glenwood Springs, Colorado, call 970-945-6589 or go to http://www.visitglenwood.com/. For lodging reservations, call 888 4 GLENWOOD (888-445-3696). A complete press kit and press releases are available at http://www.visitglenwood.com/press-kit and http://www.visitglenwood.com/press-releases. Access to downloadable photos is available at http://www.visitglenwood.com/photos. Glenwood Springs is located between Aspen and Vail, 165 miles west of Denver or 90 miles east of Grand Junction on Interstate 70 off exit 116.